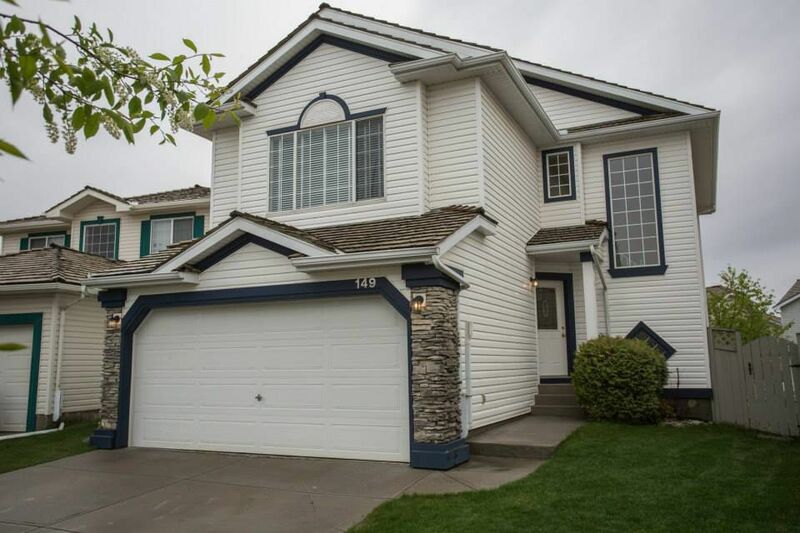 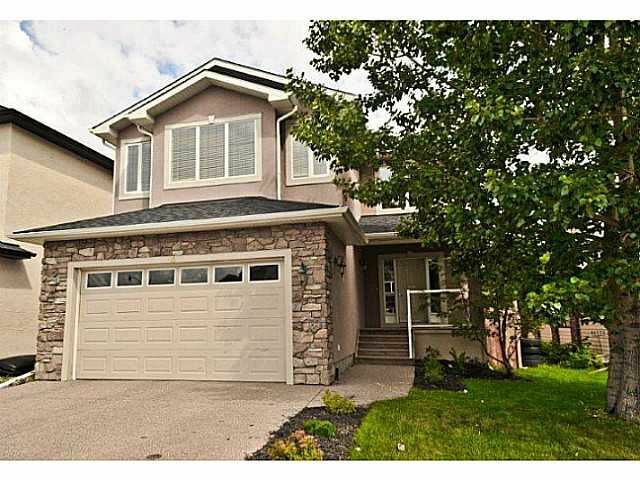 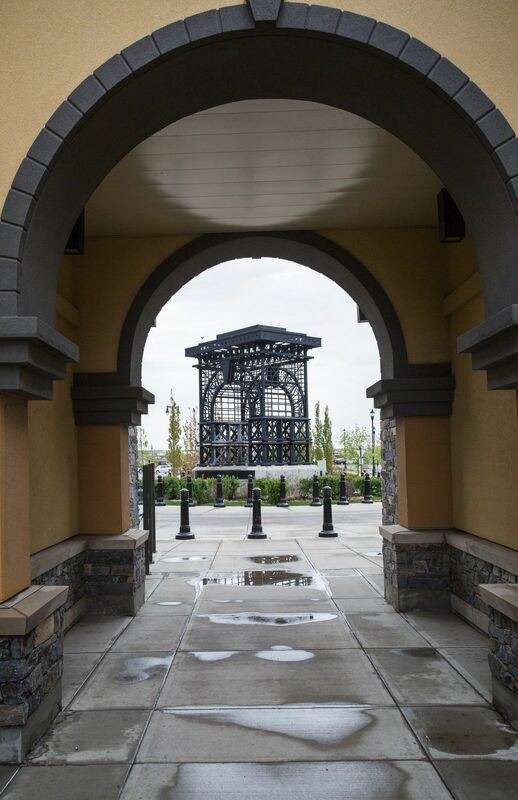 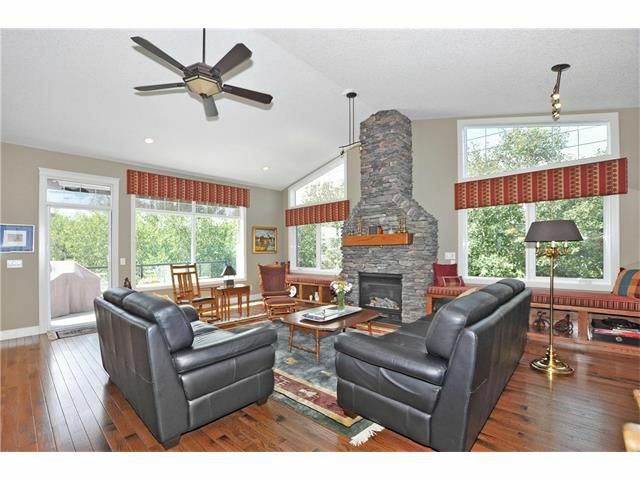 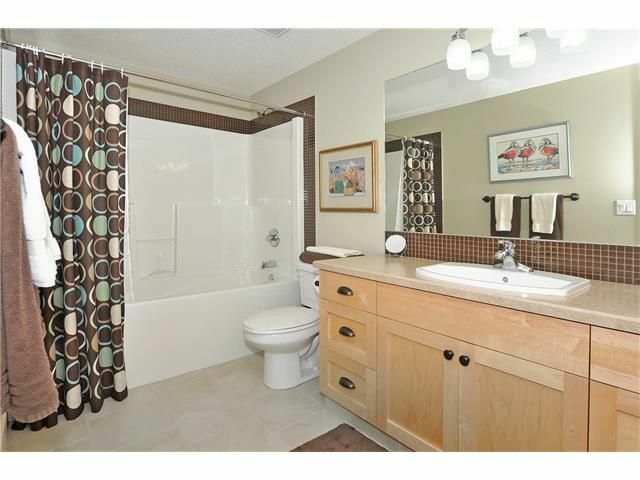 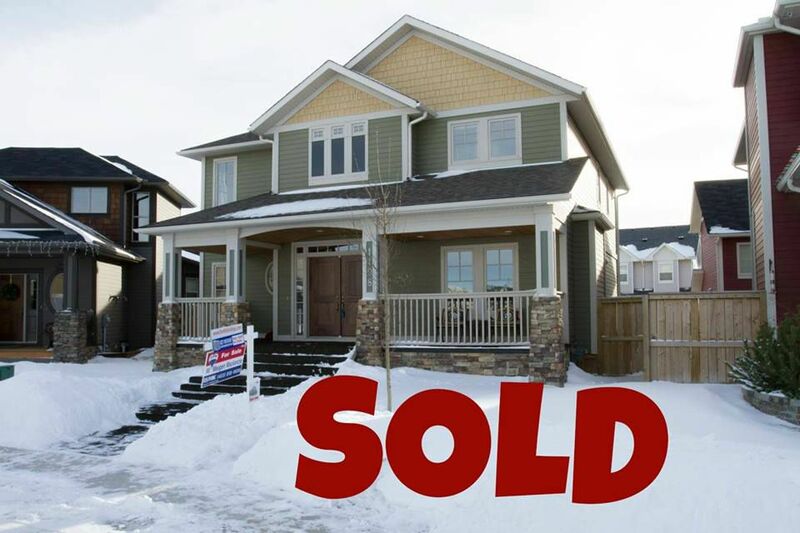 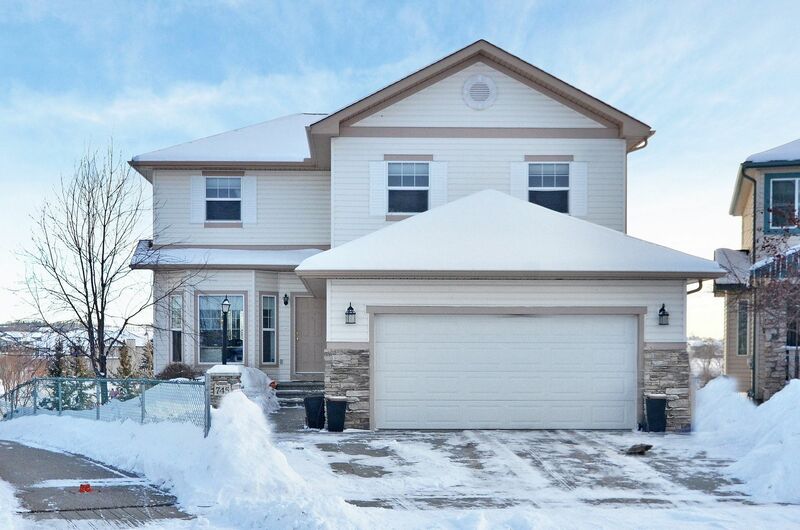 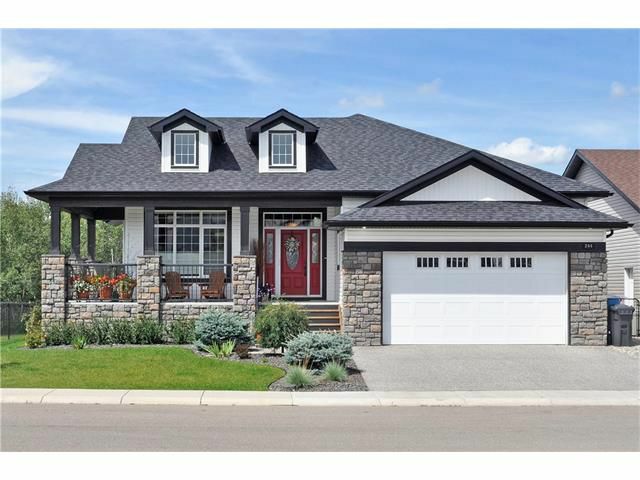 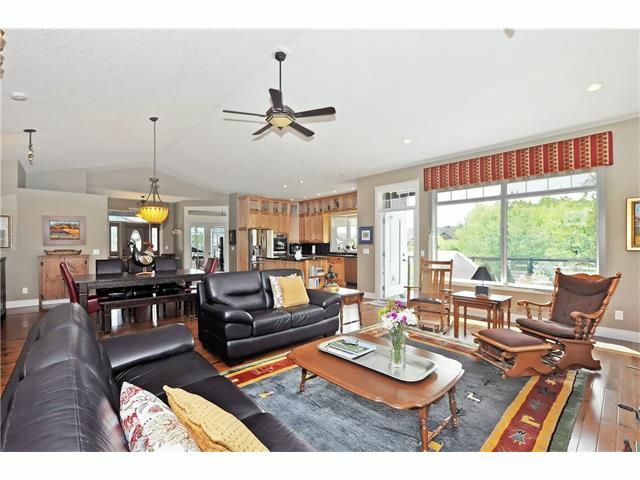 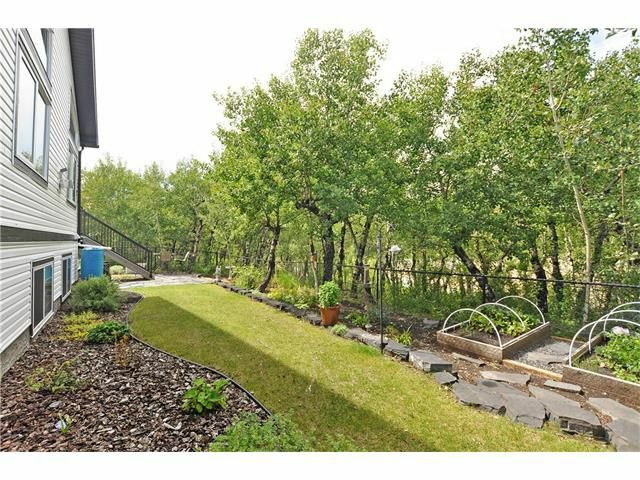 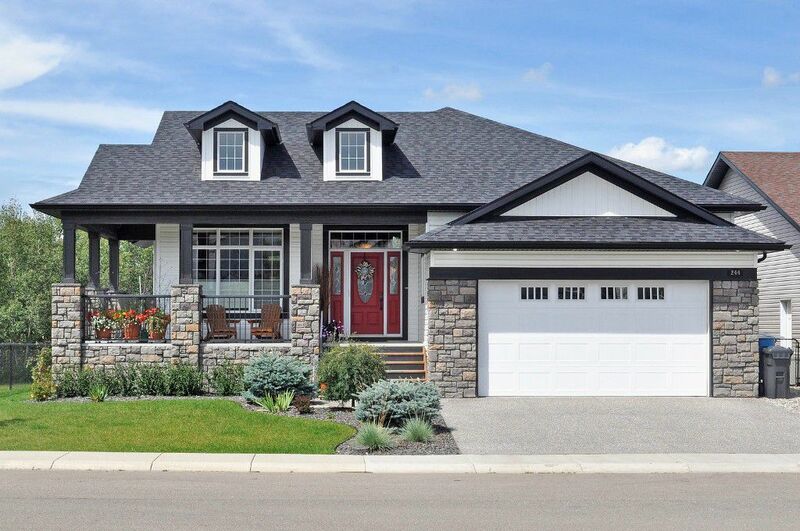 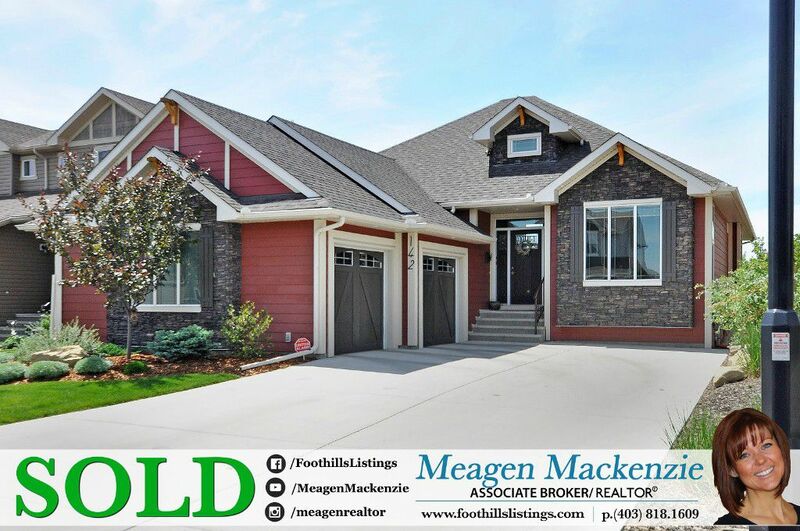 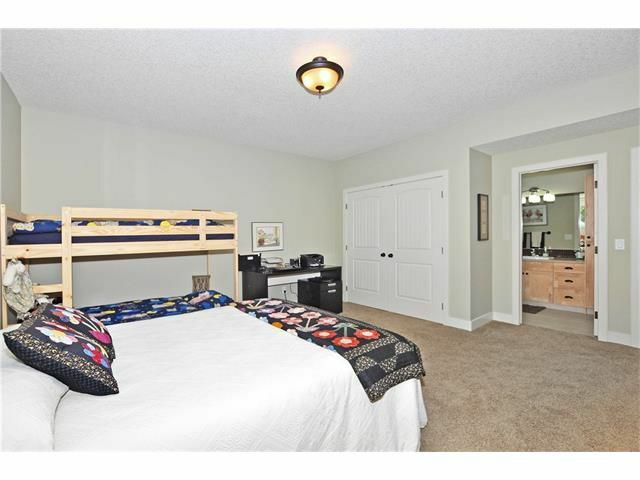 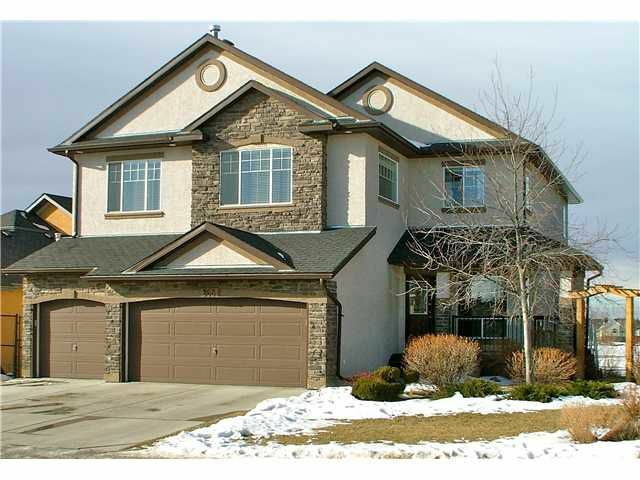 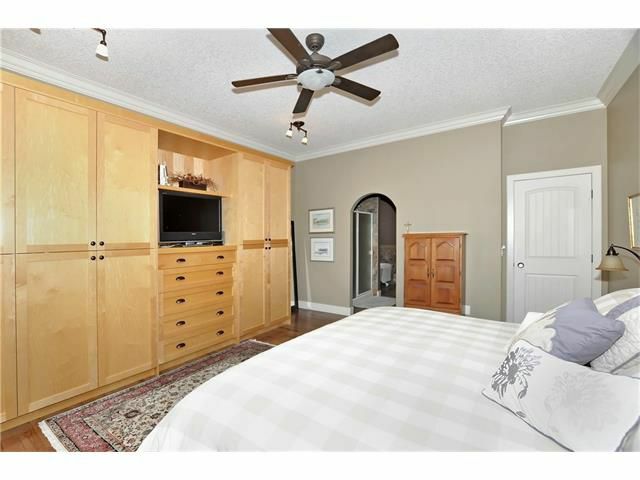 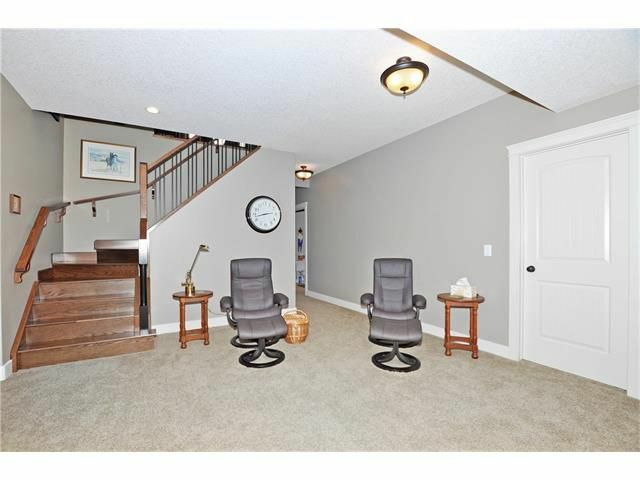 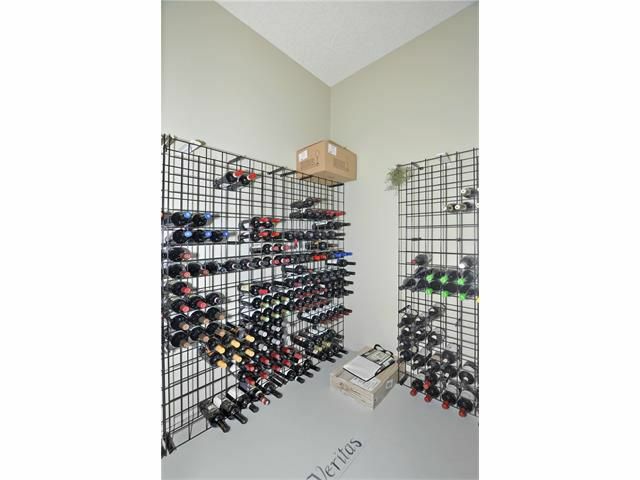 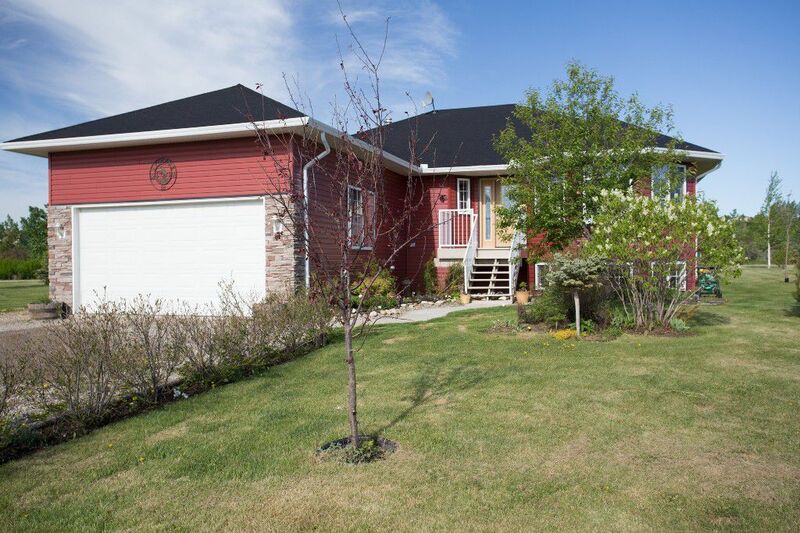 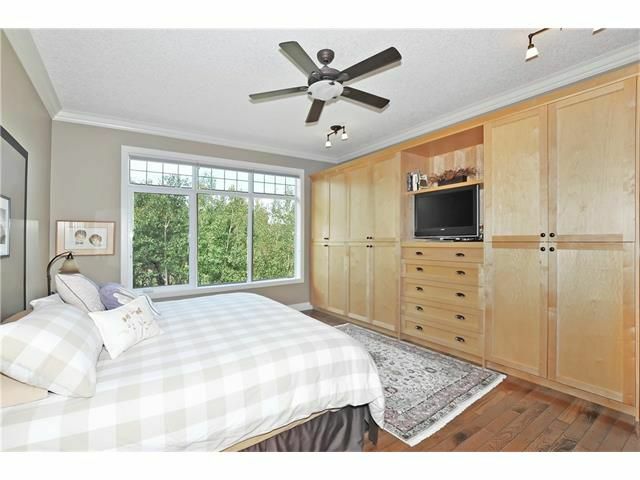 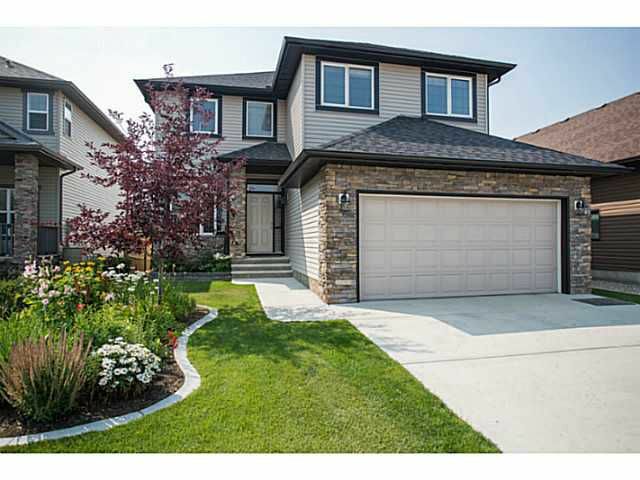 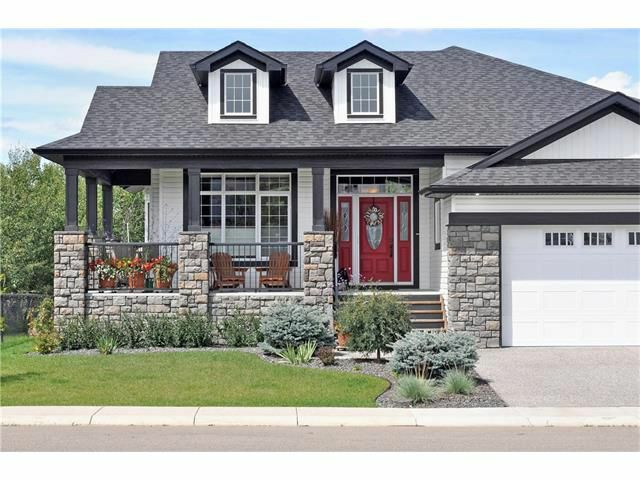 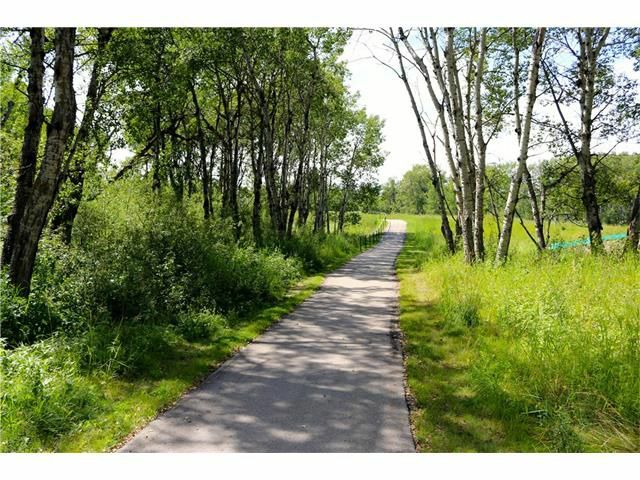 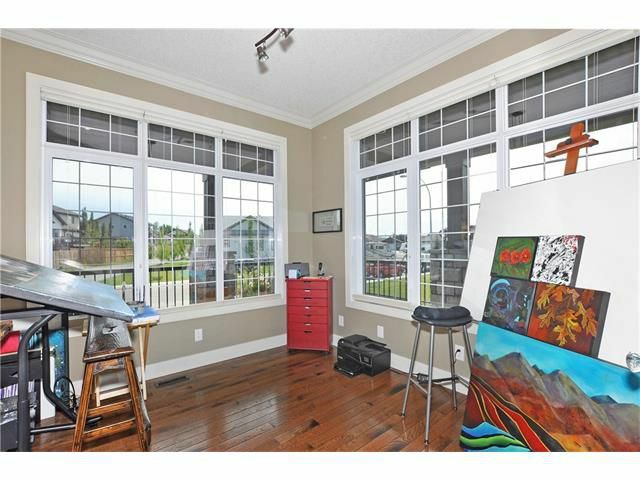 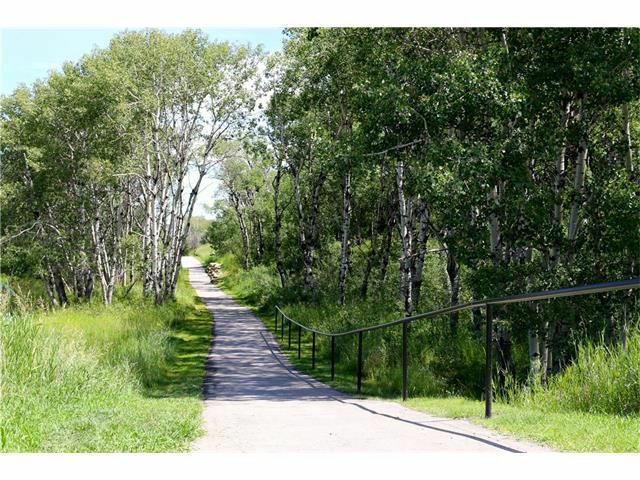 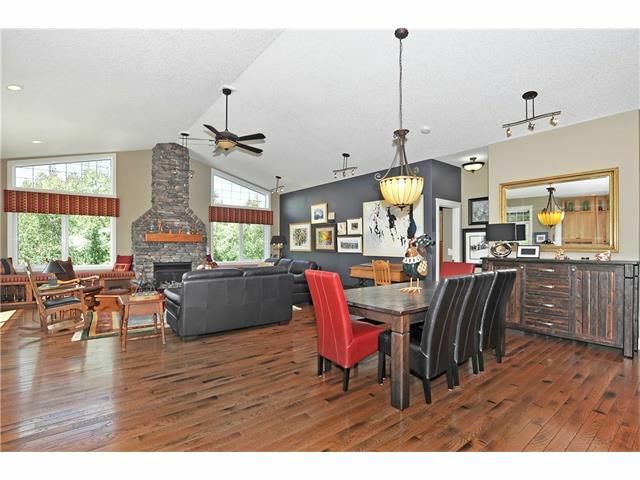 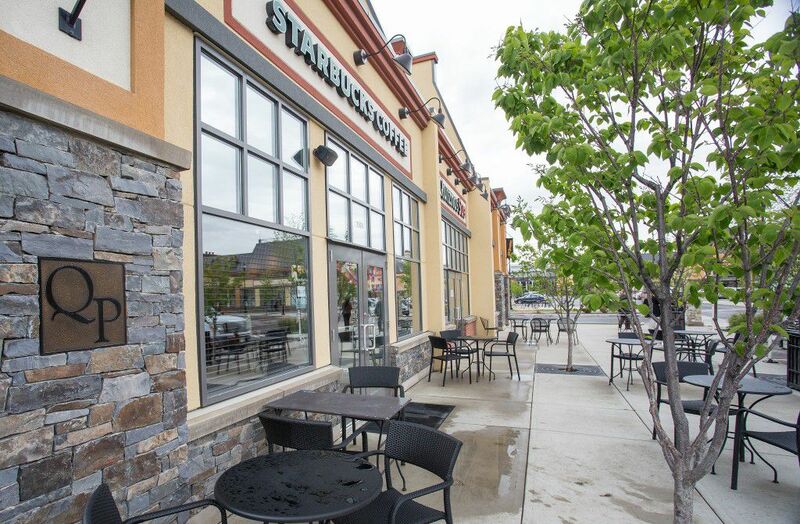 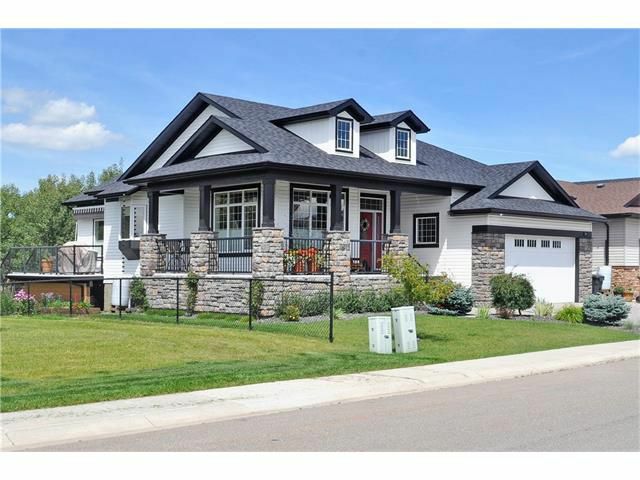 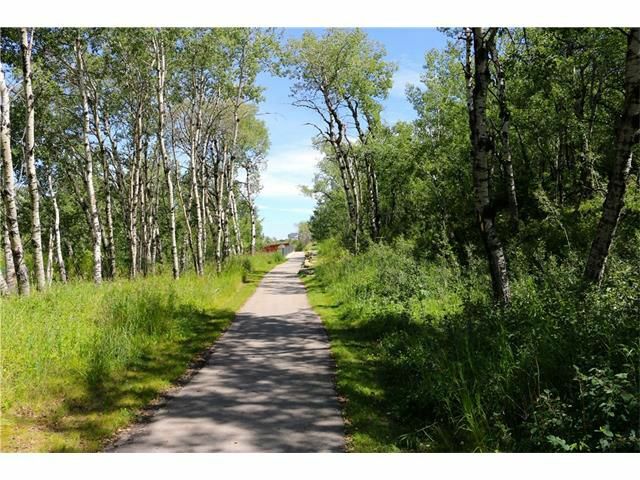 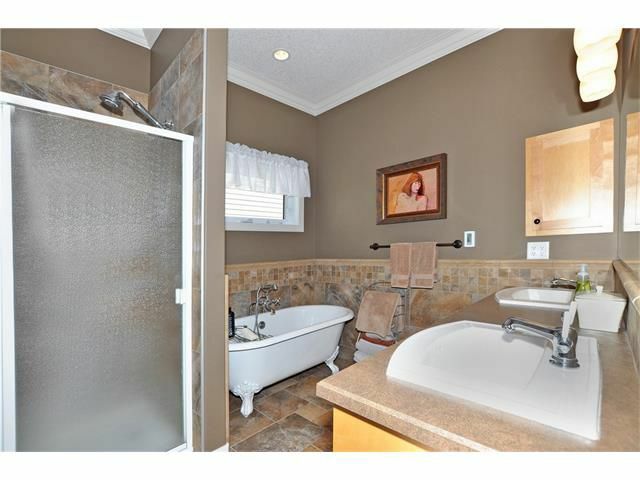 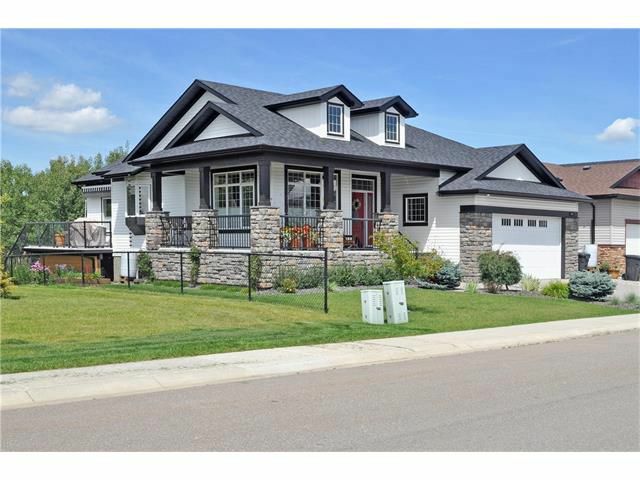 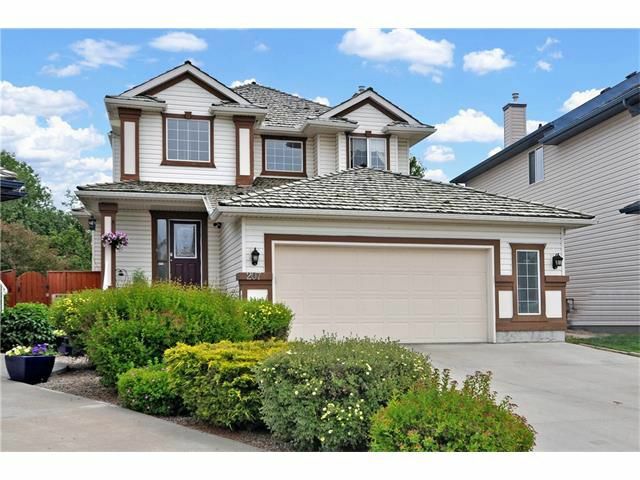 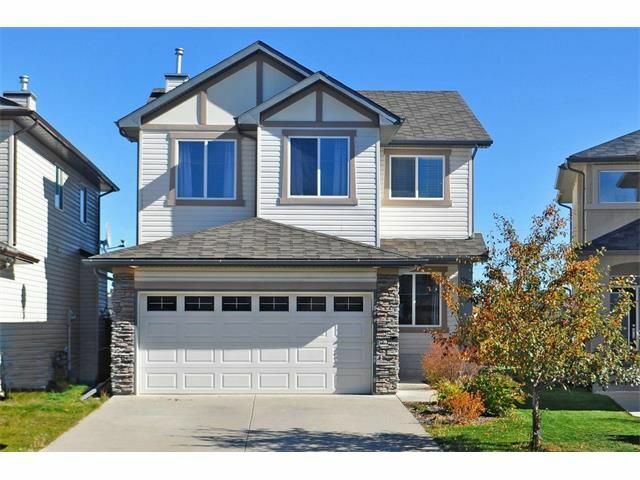 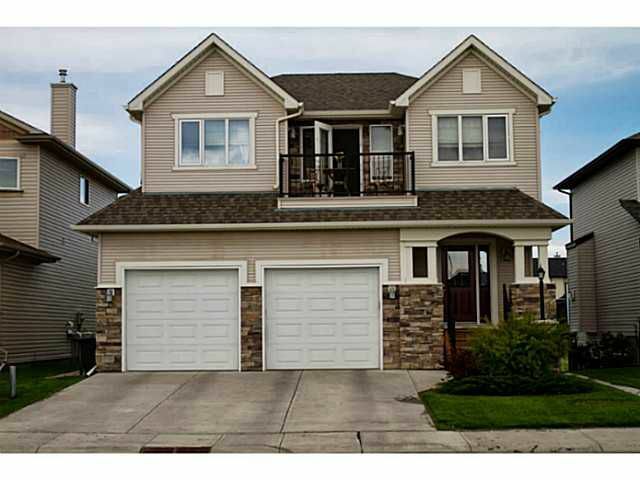 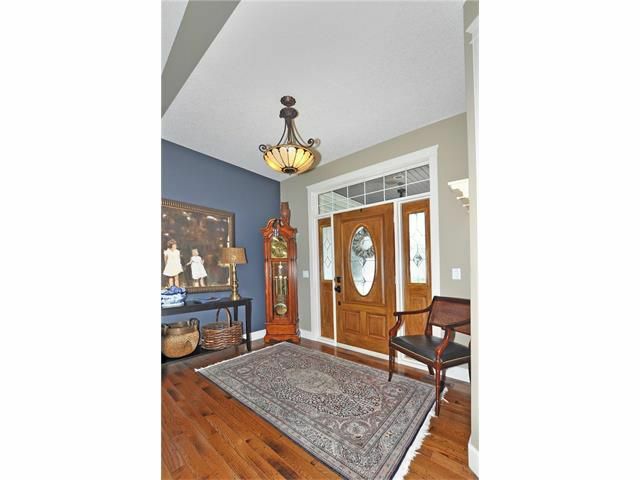 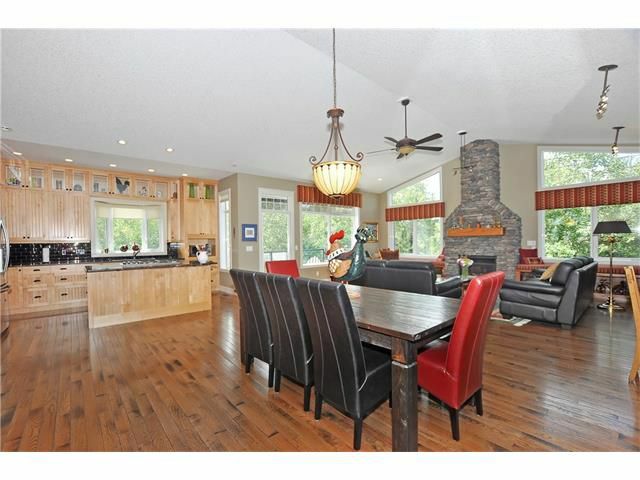 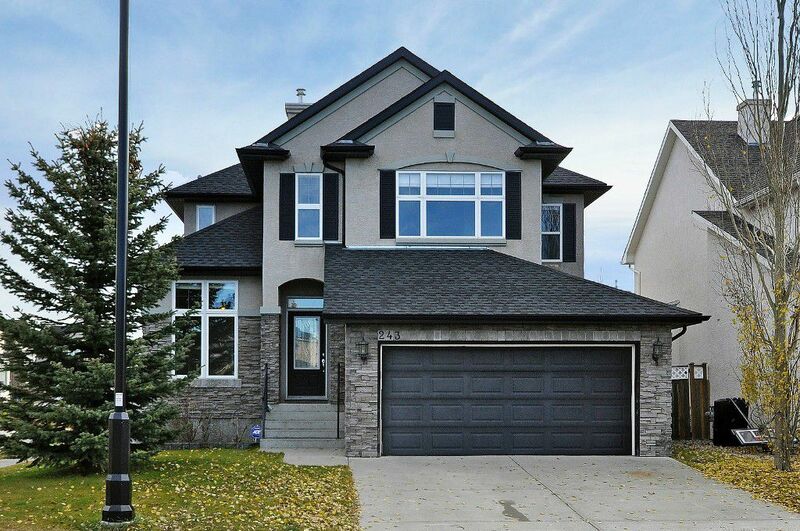 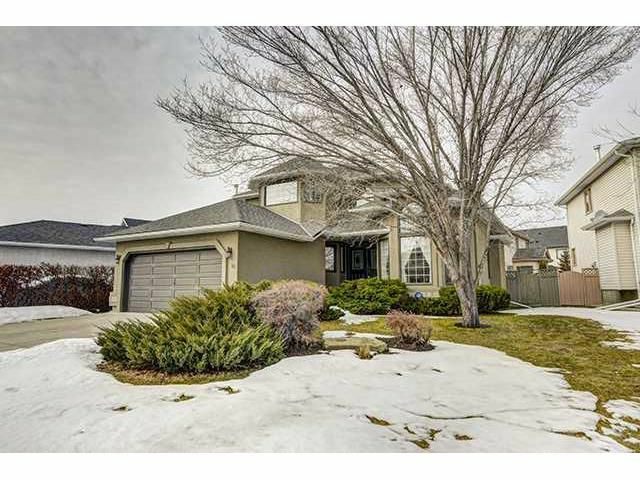 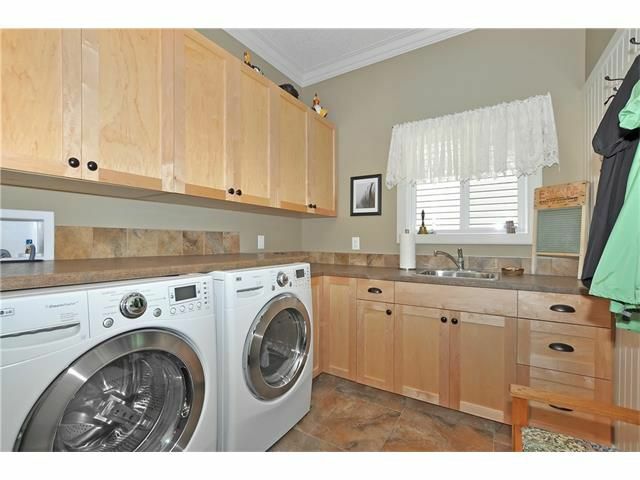 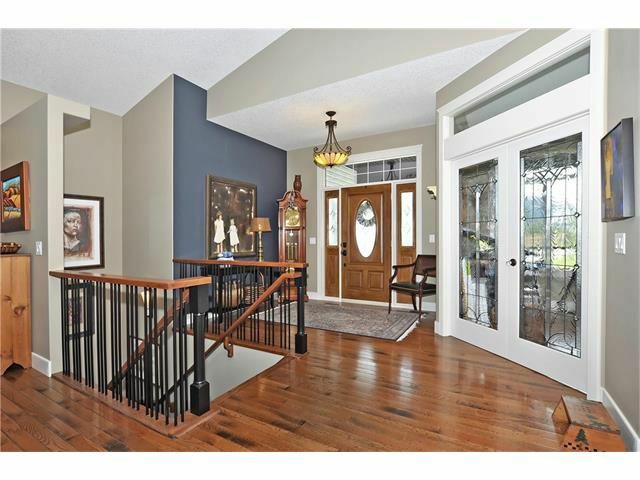 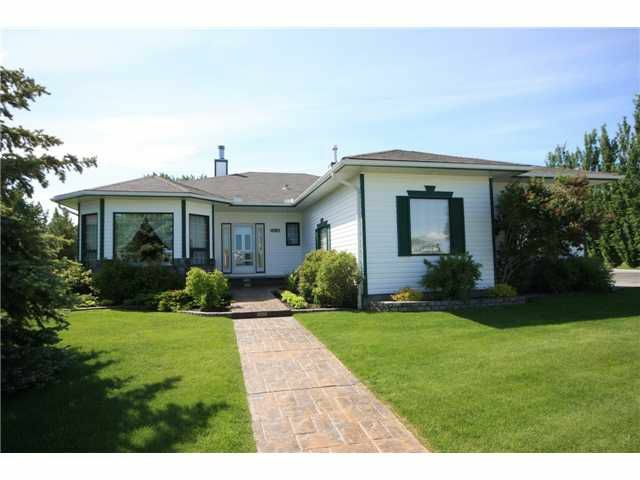 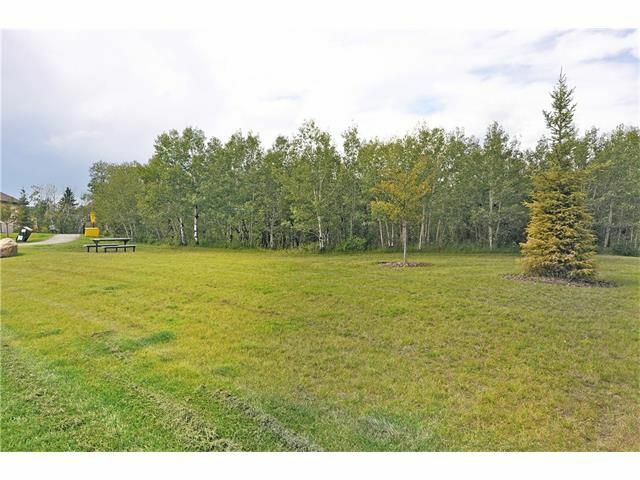 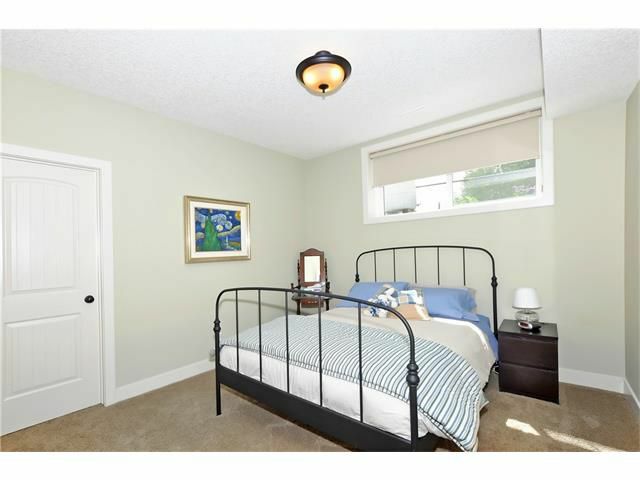 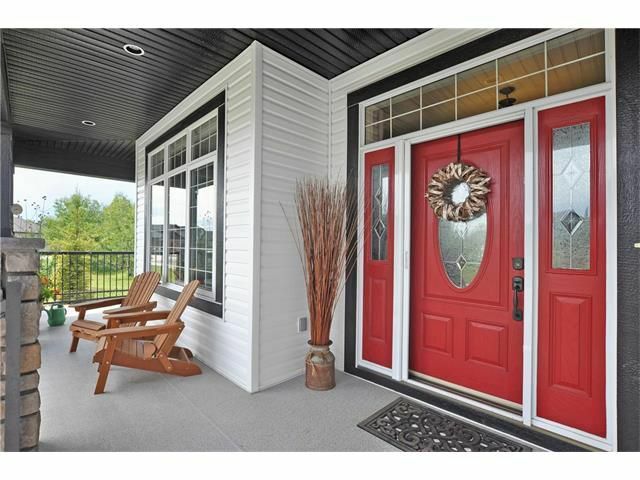 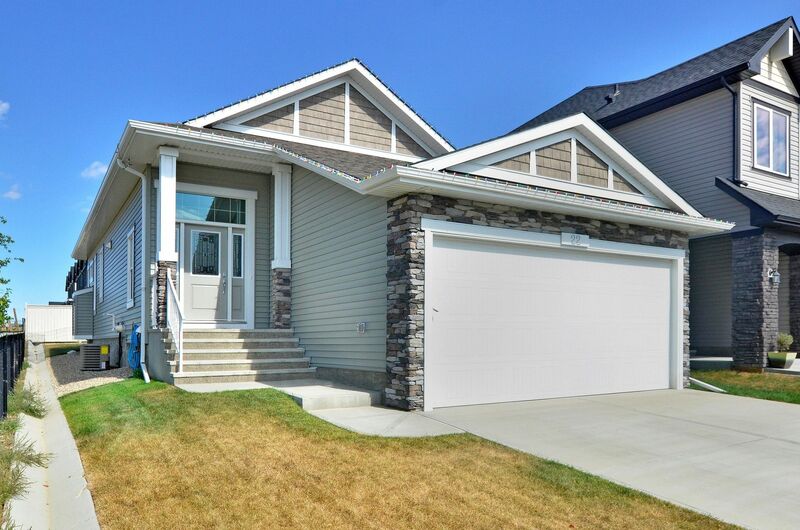 387201 2 Street W OKOTOKS T1S 1A1 Rural Foothills M.D. 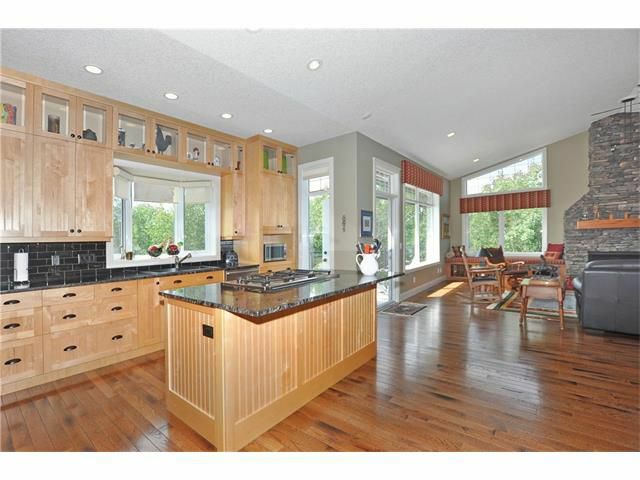 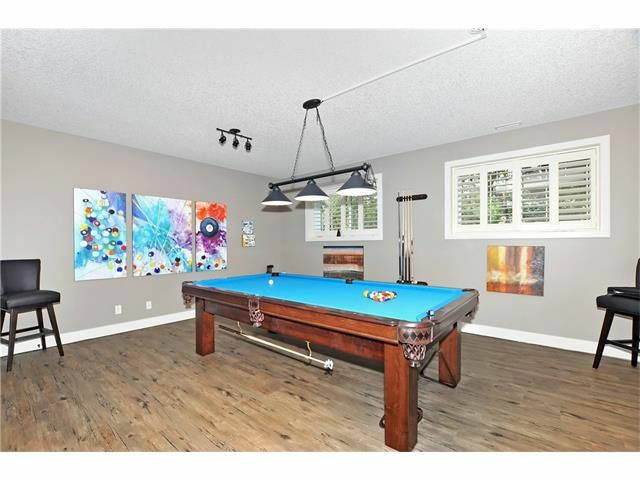 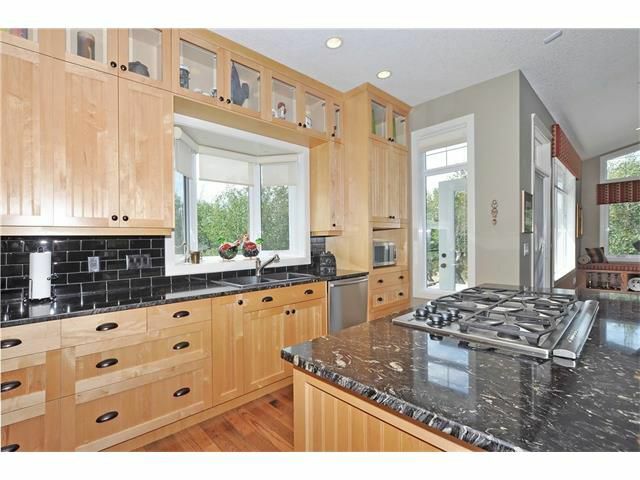 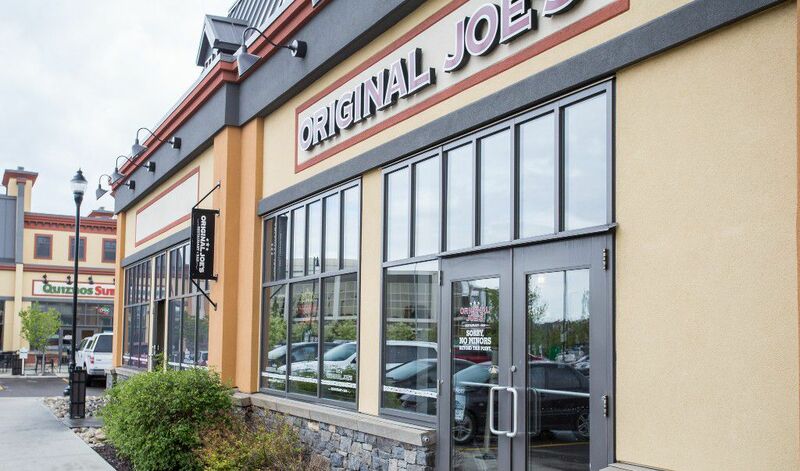 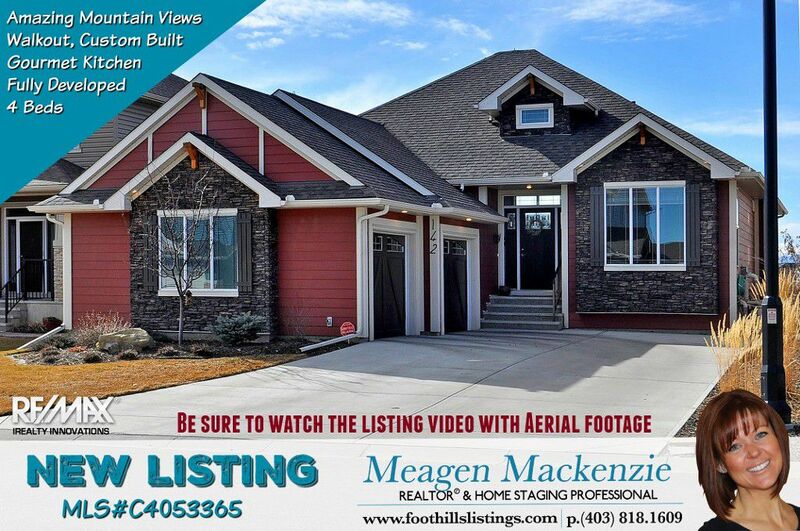 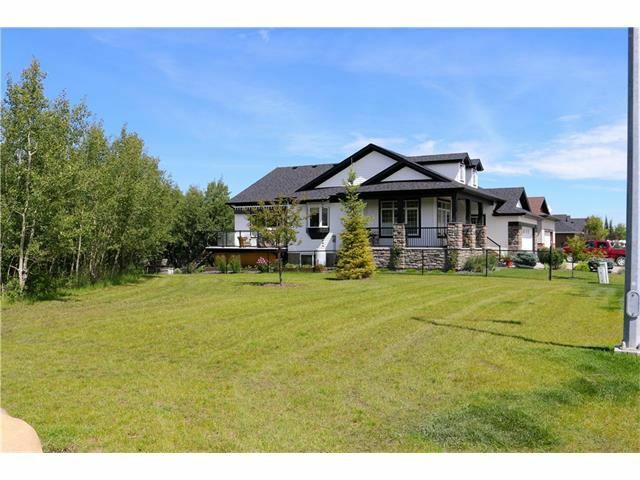 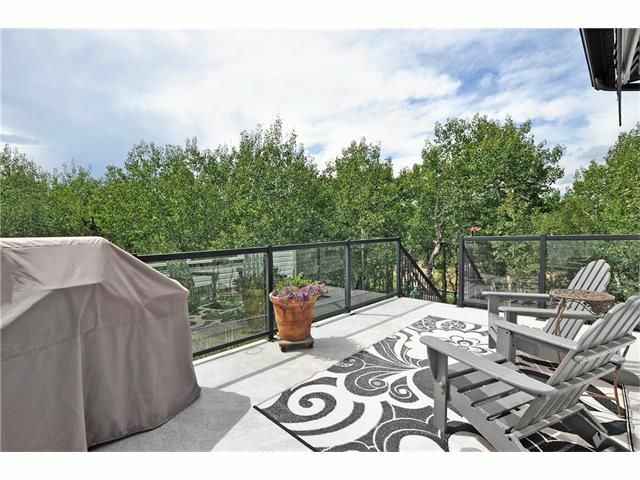 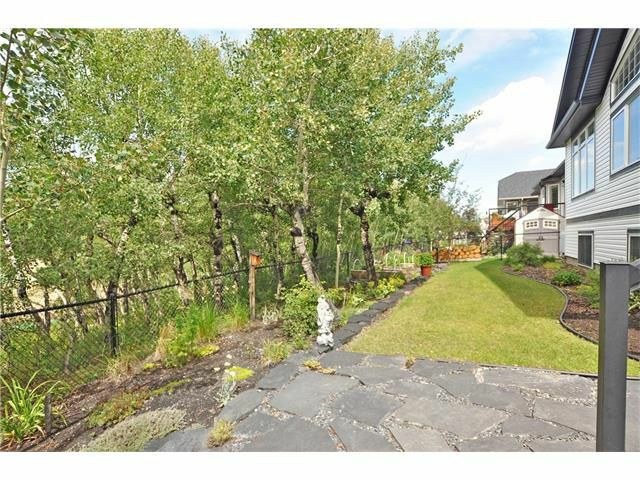 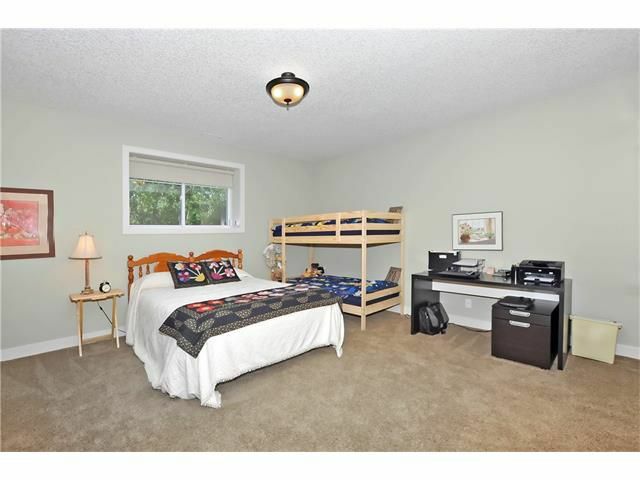 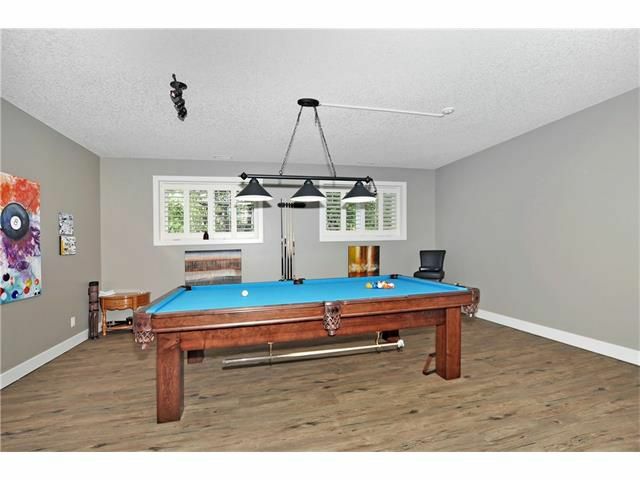 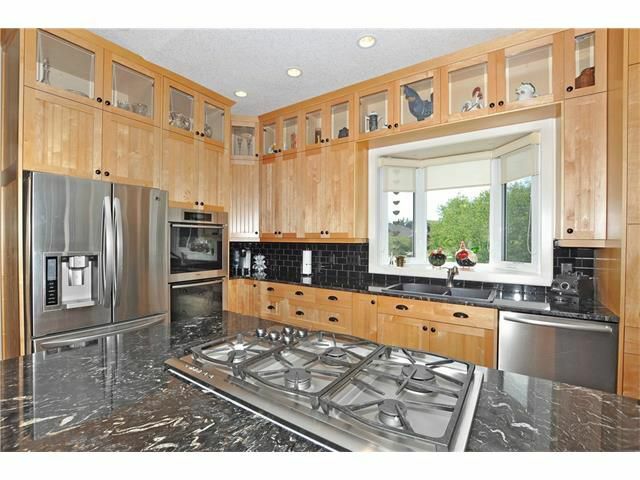 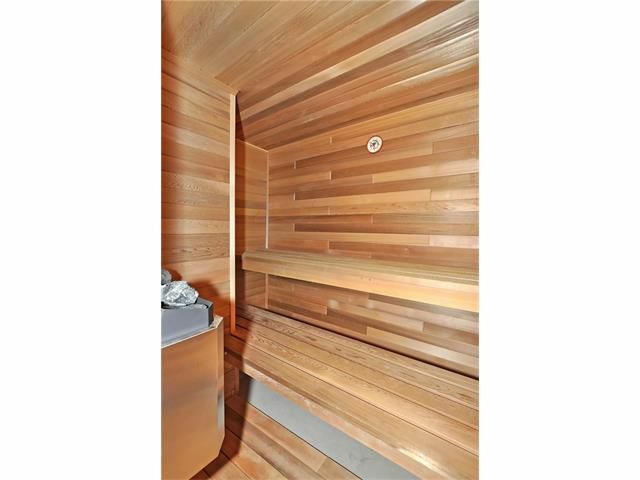 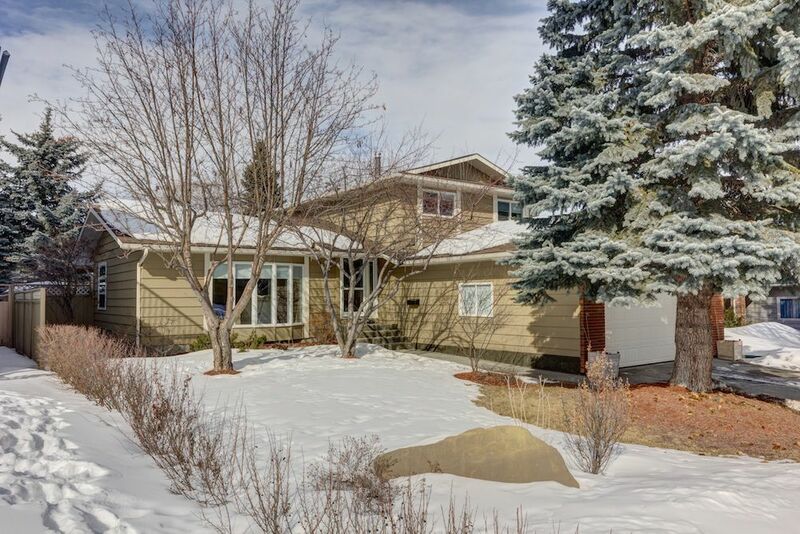 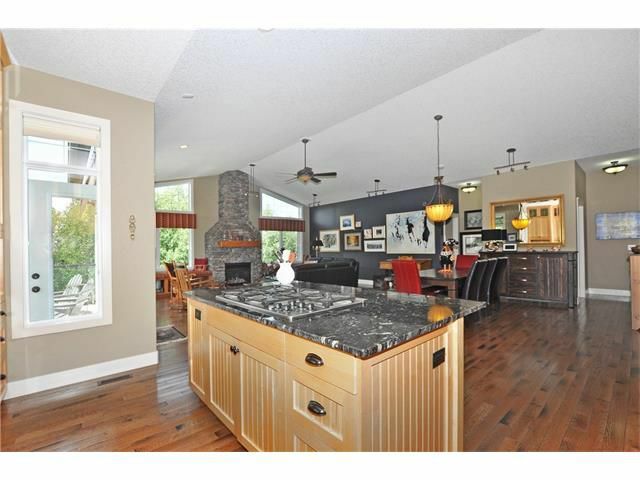 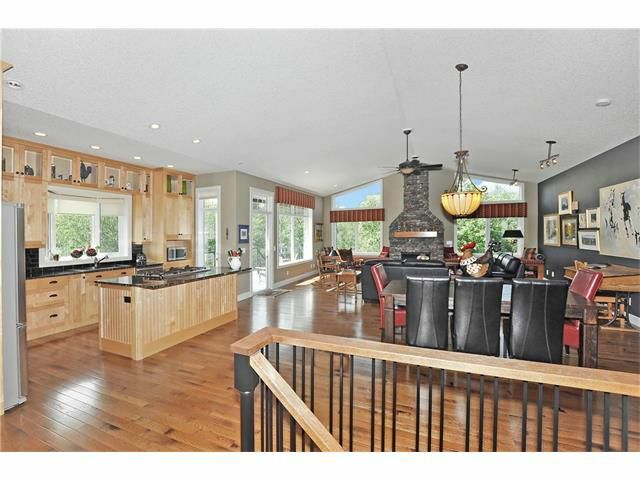 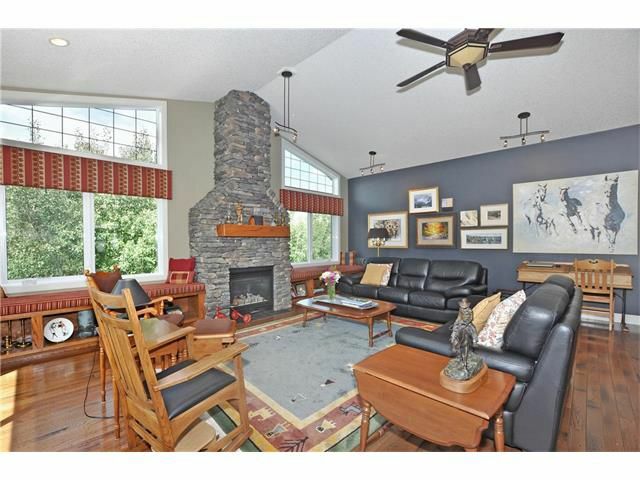 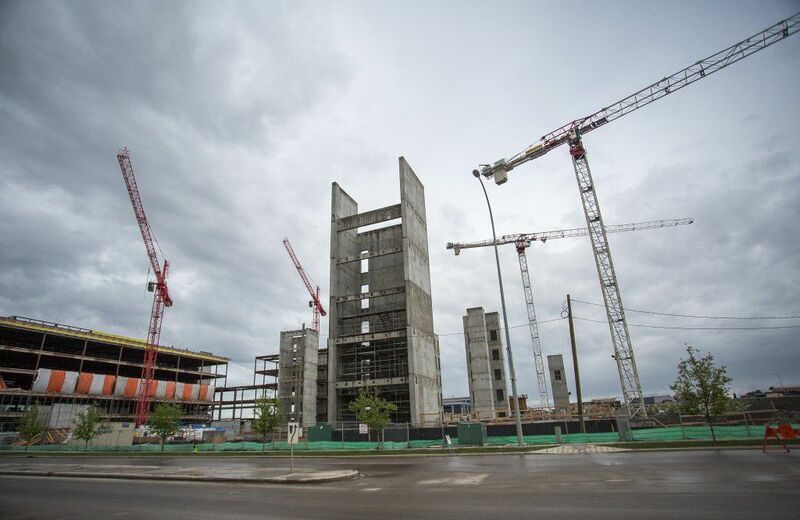 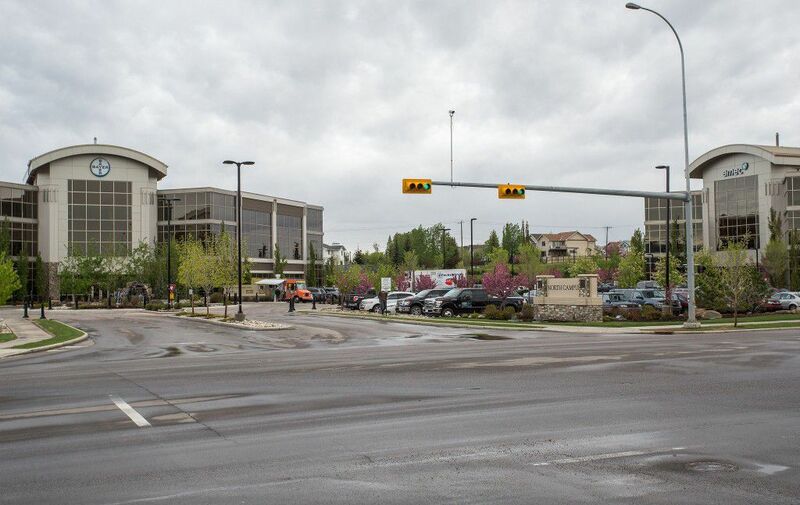 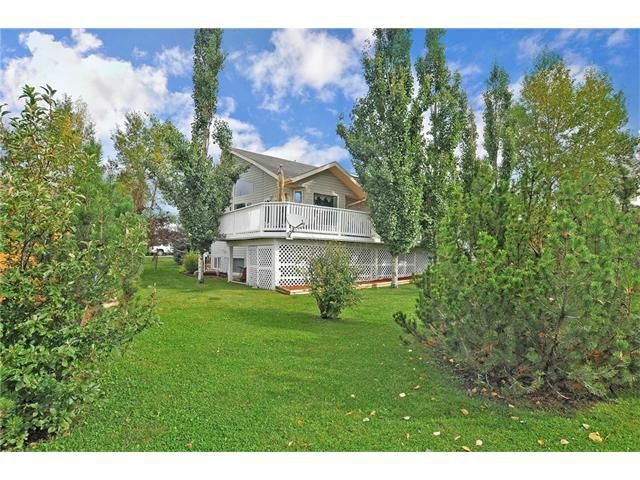 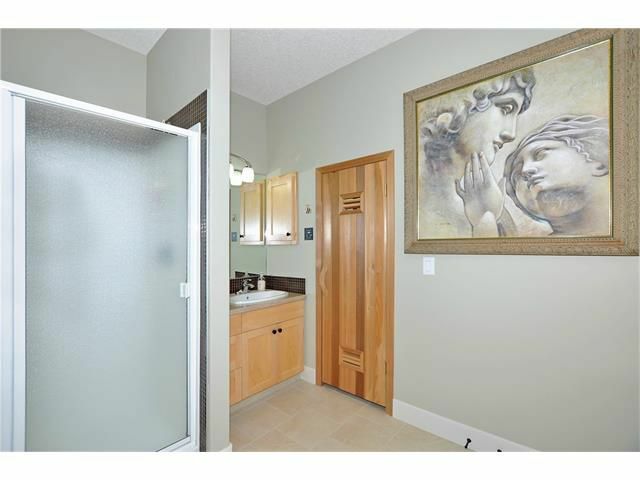 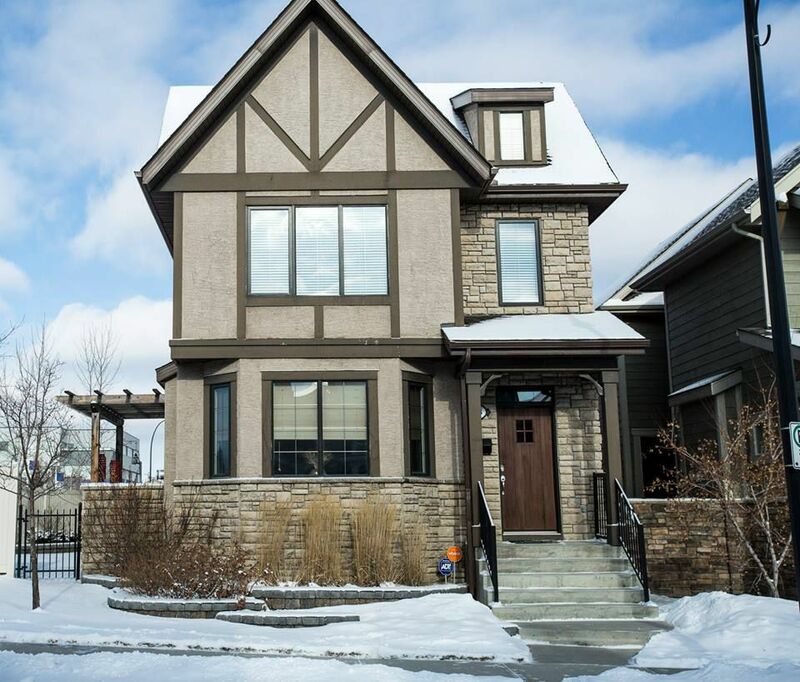 17011 322 Avenue E Rural Foothills M.D. 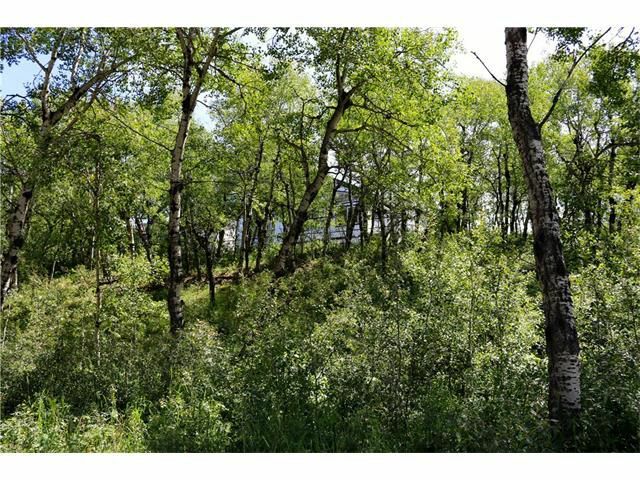 T1S 1B1 Rural Foothills M.D.